Recently, the team suffered the tragic loss of one of their players in a fatal ATV accident. 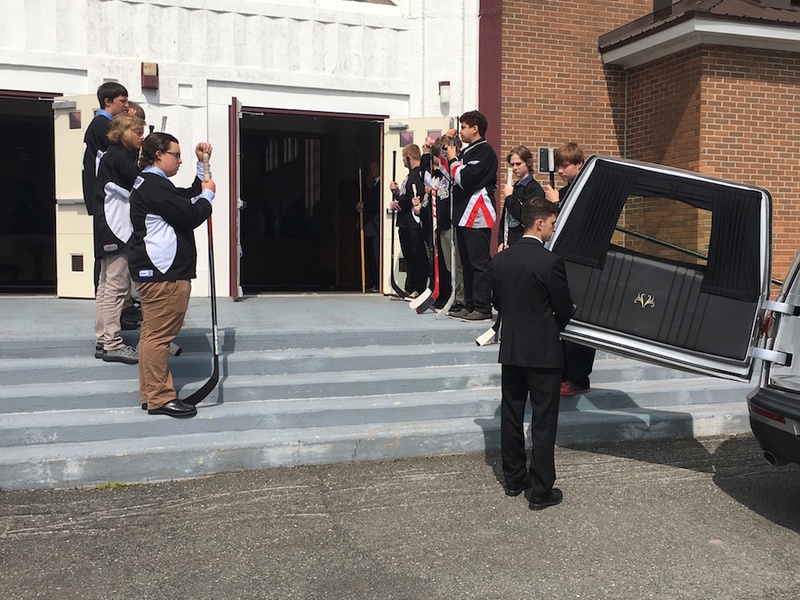 The team wore their hockey jerseys to the funeral and performed a hockey honour guard when their friend was being taken to rest. While sitting in the pews, Greene couldn’t help but notice that most of the jerseys had holes in them, and some of them weren’t even from the same year. “They wore those jerseys to honour their teammate. It’s not about the name on the back of the jersey, but the crest on the front they are so proud of." The team shared with Greene that they wanted to host a fundraiser in order make #8 jerseys that say “PENNEY” on the back to remember their lost friend when they play. 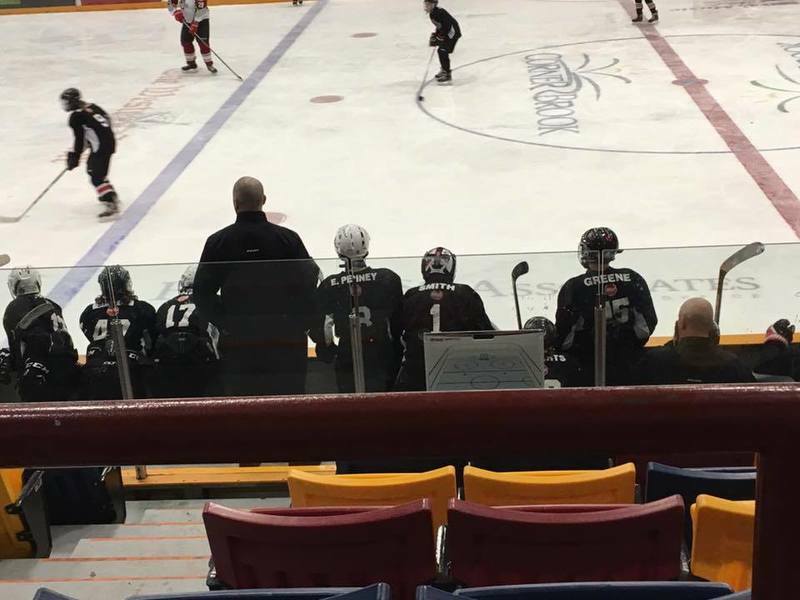 With the $1000 dollar grant, this team will be able to pay tribute to one of their own every time they get on the ice. FlipGive and HockeyShot are so honoured to be able to help this unbelievable group of boys pay tribute to their teammate.